There is increasing evidence wind turbines have the potential to have significant negative impact on bat populations in the UK and Ireland. 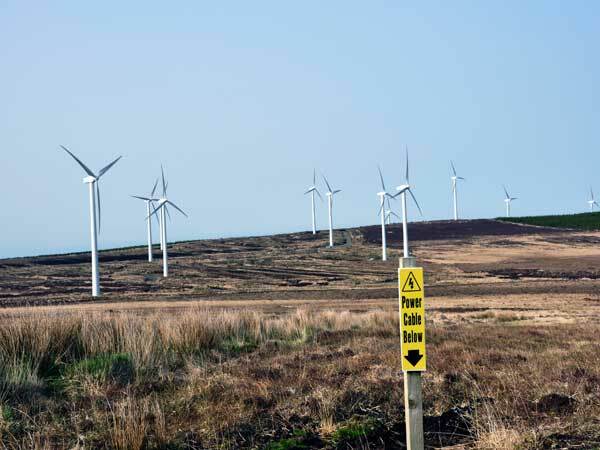 Bat Conservation Ireland consider that that bat mortality due to wind turbines is a serious potential issue in Ireland, and it is clear that bats and their habitats need to be considered carefully during the planning, construction and operation of wind farms. According to Bat Conservation Ireland, Leisler’s bat in particular is a high risk species in relation to wind turbines due to the fact that it flies high and fast, travels considerable distances between roosts and foraging areas, and forages in open landscapes. The Irish population of Leisler’s bat is of International Importance. All bat species can however be potentially affected by the construction and operation of wind farms. During the construction phase of a project there can potentially be losses of roosting, foraging and commuting routes for bats. During the operation phase, there is a potential for collisions between bats and moving turbine blades and barotrauma effects. Possible changes to bat behaviour, for example avoidance of areas close to turbines, may also potentially occur. The risk of wind farm developments to bats is clearly greatest if turbines are proposed for an area that bats frequently use. It is therefore important than a detailed pre-construction bat surveys are completed. We are proposing such a detailed survey for all these sites. We consider ourselves to be the idea firm to undertake this assessment due to our extensive experience of Bat Surveys, Feasibility Studies, Impact Assessments and Monitoring for wind farm sites, and other projects such as infrastructural schemes. 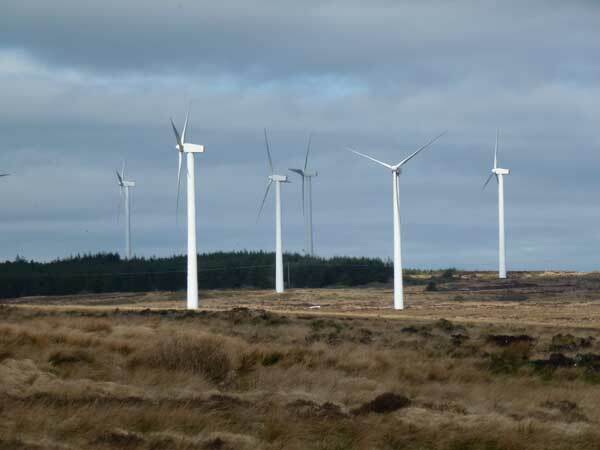 Recent Bat Surveys and Assessments we have completed include a yearlong bat survey (and assessments of other ecological elements) for a proposed wind farm on cut over bog at Cloghan, Co Offaly on behalf of Galetech Energy. This survey included 4 seasonal bat surveys. We also undertaking a number of other bat surveys of proposed wind farm sites on behalf of clients such as Galetech Energy Developments and Saorgus Energy. Assessing bat populations (especially on proposed wind farm sites) is one of our core specialities.